Here is the debut album by Burkinabe songwriter Massa Dembele. His music features the ethereal sound of the kamele n'goni harp combined with melodic vocals and indigenous percussion. Massa's powerful lyrics, which were fully translated for this release, express inner turmoil and disillusion with the state of the modern world. 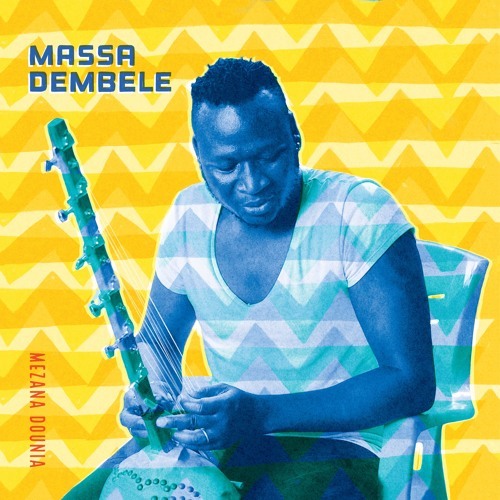 Massa Dembele has crafted an album of neo-traditional Mandinka music that is at once deeply rooted in the region's musical history yet is consciously personal, mobile and modern.